Crush, grind, pulverize, shred... size reduction is amazing! But how does it all work? 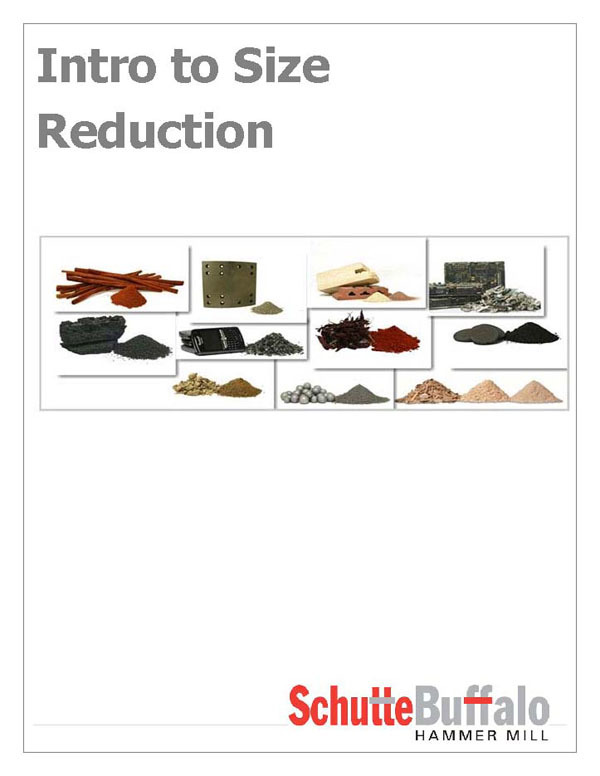 Our ebook Intro to Size Reduction explains it all. How Does Pneumatic Discharge Work?